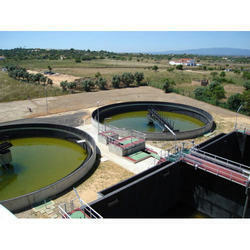 We are renowned firm engaged in manufacturing and exporting Effluent Treatment Plants. These are developed by a team of dexterous engineers using advanced machines and equipment. Further, our quality analysts check these products rigorously to ensure their adherence to set industry standards and quality norms. We provide customization for the product as per the specifications of our clients for their maximum satisfaction. Moreover, we ensure timely installation of these plants without compromising on the quality standards. Since commencement, our company has set the benchmark in offering a wide assortment of Ozone Water Treatment Plants to our customers. These Ozone Water Treatment Plants are used to make water fit for end users. Offered products are widely acknowledged amongst clients for its hassle-free functionality. 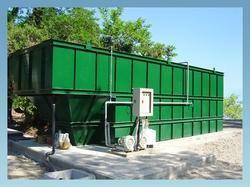 We are engaged in offering Modular Sewage Treatment Plant to the clients. To meet the variegated requirements of our clients, we are offering an excellent quality range of Effluent Treatment Plants. We are engaged in offering Wastewater Recycling Equipment to the clients. 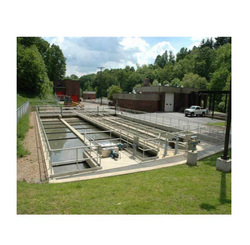 We as one of the leaders in water treatment, we bring forth an excellent assembly of biological Treatment Plants. Used for removing all the impurities like solid waste and sludge, these plants are widely praised in the market for its rigid construction and optimum performance. The provided plants can be availed in different specifications and customized options as per the needs of our clients. Apart from this, we offer these plants to our clients at market leading prices. Catering to the variegated requirements of our clients, we offer an extensive array of Containerized Effluent Treatment Plant. Aguapuro is a renowned firm developing widely demanded Boiler Water Treatment Plant. our expertise and quality assurance always fulfil the demands of these plants. features of next generation technology that effectively works on treating the hardness of water. With a thorough knowledge of varied aspects of the market, We are providing Waste Water Recycling Plant to the clients. 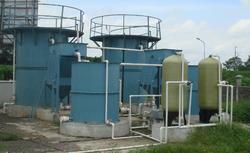 We are engaged in offering Effluent Treatment Plant Equipment go the clients.